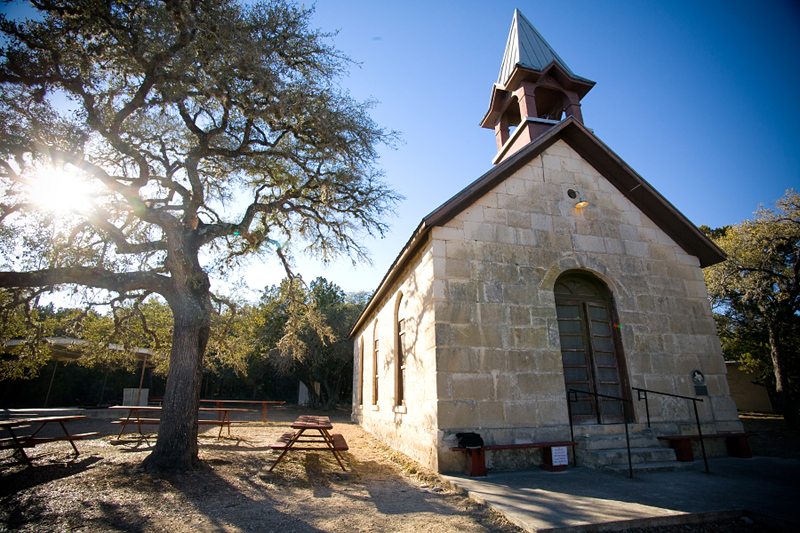 Polly's Chapel is a beautiful historic chapel nestled in the Texas hill country. Perfect for weddings or other gatherings. Photos below are courtesy of John Bolden Photography.